See below for a list of resources available to you through your mHUB membership. 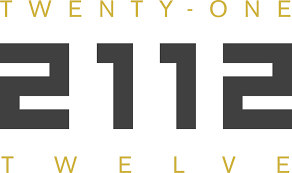 2112 is Chicago’s first business incubator focused on the development of entrepreneurs in music, film/video and creative industry-focused technologies. •	Learn more and APPLY HERE. Mention that you are an mHUB member to receive the discount. Through local chapters across the U.S., Bunker Labs provides educational programming, access to resources, and a thriving local network to help military veterans and their spouses start and grow businesses. MATTER is the leading community healthcare innovators, an incubator of ideas, and a catalyst for change. They equip, mentor and support health entrepreneurs to accelerate the technologies that solve the right healthcare problems in the right way. 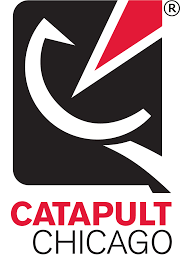 Catapult Chicago is a selective community of technology startups. They are a unique cross between an incubator and a co-working space with a peer-selected community of talented, ambitious, like-minded entrepreneurs. •	Up to 25% discount on enrichment membership (which includes 8 hours of co-working per week, and 5 hours of conferences room and phone booth use per month, access to programs, events and network). APPLY HERE. 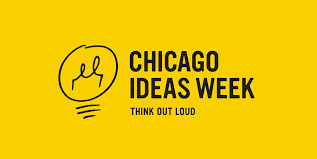 CIW is an innovation platform for both the seven days of Chicago Ideas Week and throughout the rest of the year. It brings together the world's most influential people to present their ideas on everything from education to science, technology to food. • Discounted event tickets advertised through mHUB when available. WBDC delivers business services and financial assistance to empower women towards entrepreneurship and economic self-sufficiency.